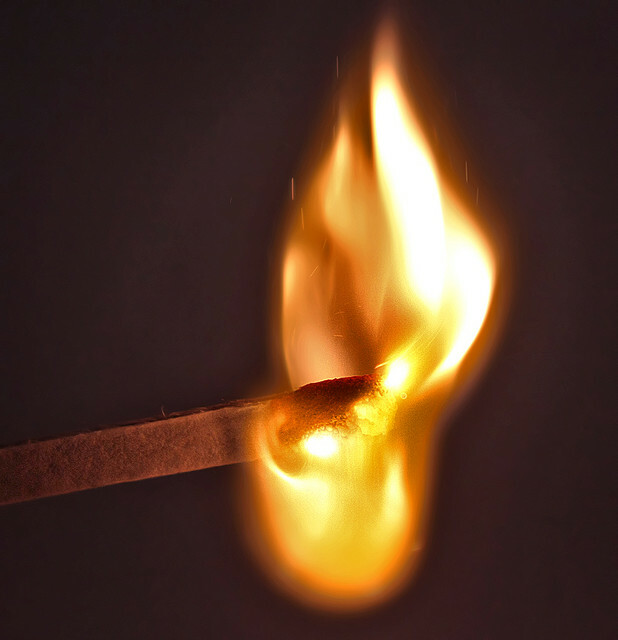 Recently I was talking with a co-worker about the number of people we know who left churches and claimed to have been “burned” by the experience. Both of us are 30, and most of the people who came to mind were young Christians about our age. But I know of older “burn” victims, as well. The claim has become popular, as has the decision to move from one church to another. It’s easy to leave a church and speak ill of it. And sometimes wrongs are committed at churches, but more often, I think, these hurt feelings come from members’ dissatisfaction, a product of unmet expectations or unmet needs. Sure, it could be the church’s fault, but our dissatisfaction may be because we had unrealistic expectations of what the church could or should do for us. But that isn’t the same as being burned.